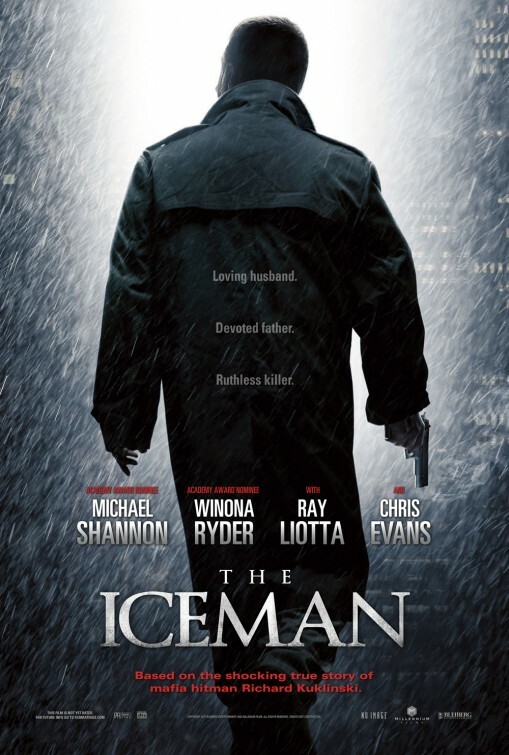 In The Iceman (not to be confused with Marvel Comics mutant X-Man), Michael Shannon plays the real-life 'Richard Kuklinski', the notorious Mafia contract killer and family man. 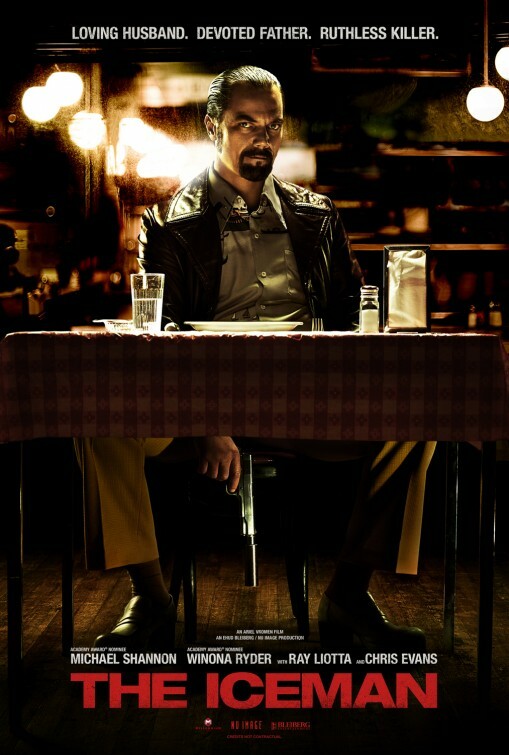 Based on true events, when the hitman was finally arrested in 1986, neither his wife nor daughters had any clue what he really did for a living. 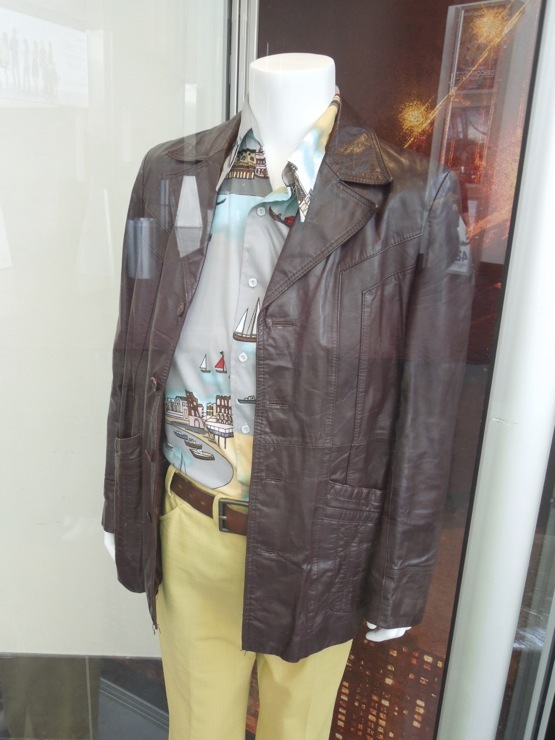 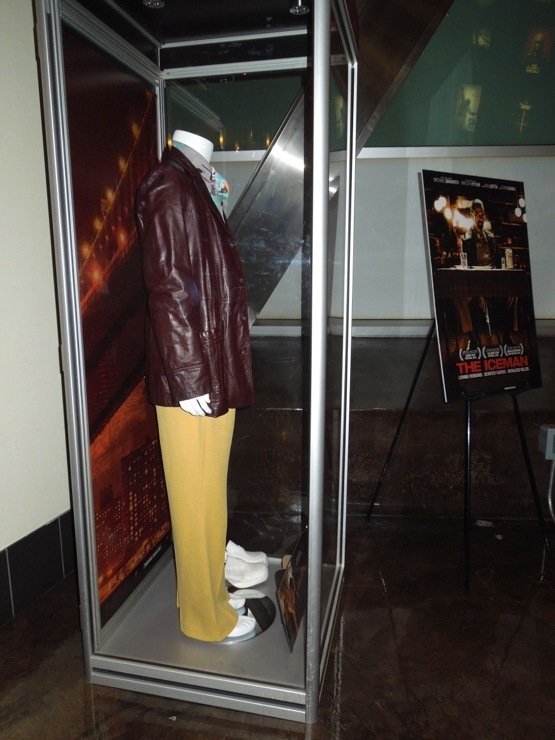 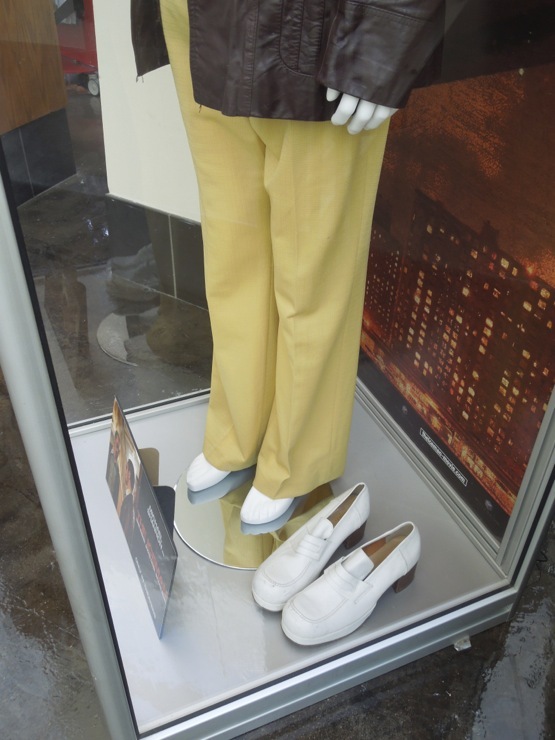 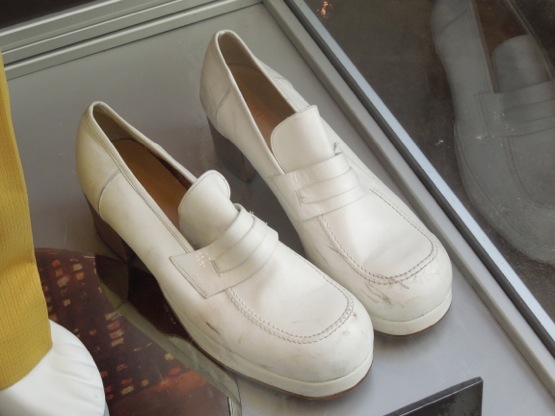 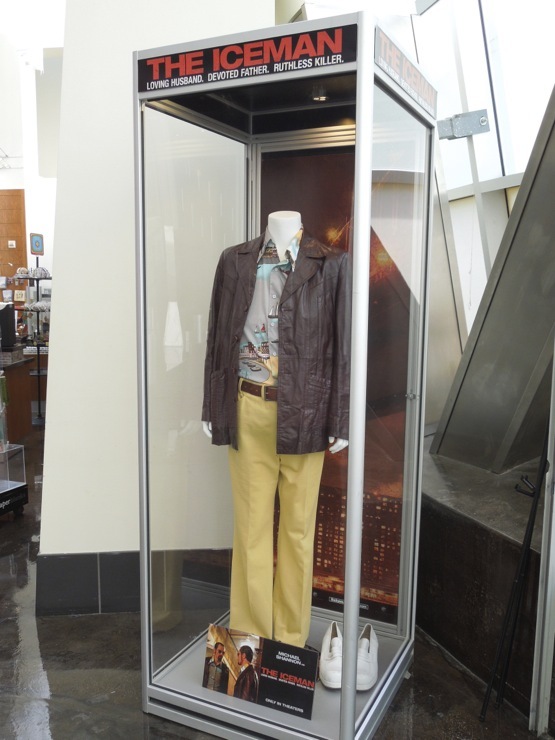 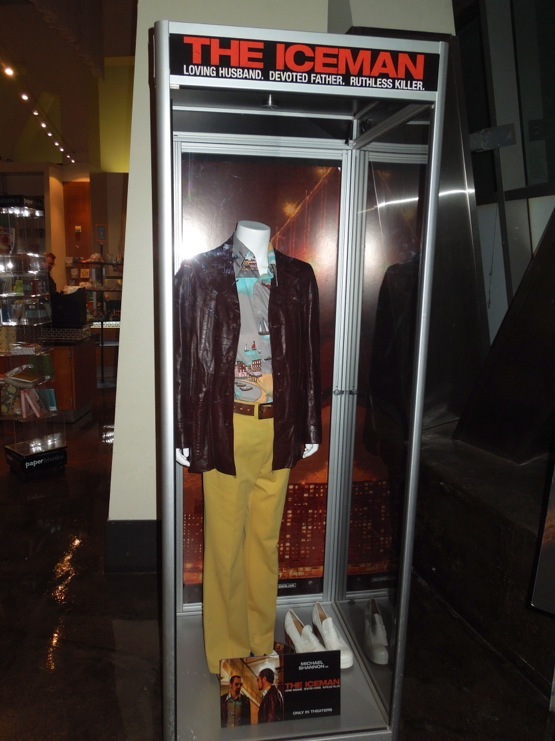 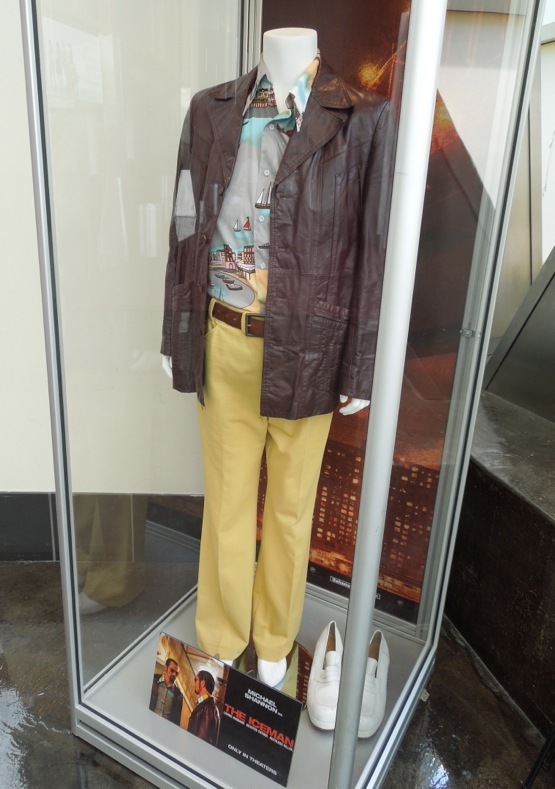 This funky looking costume worn by Michael Shannon as the professional killer in the movie was photographed on display at ArcLight Hollywood cinema on April 20, 2013. 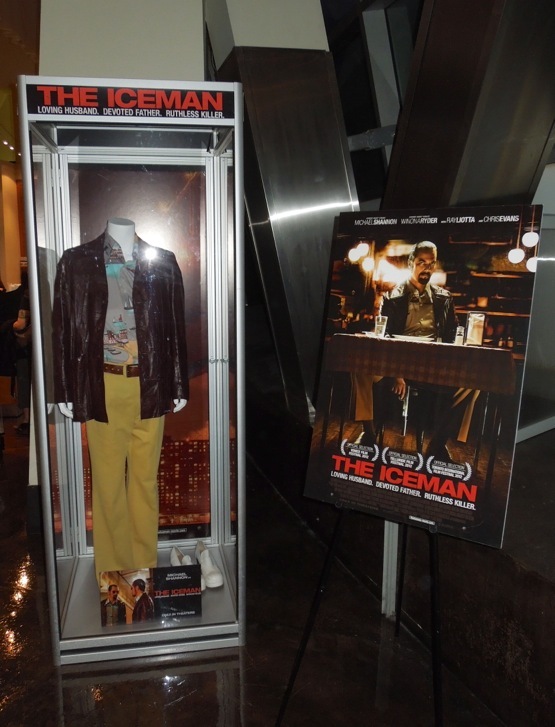 Donna Zakowska was Costume Designer on The Iceman and was responsible for creating the look of the changing fashion eras of the 60's, 70's and 80's in the movie. 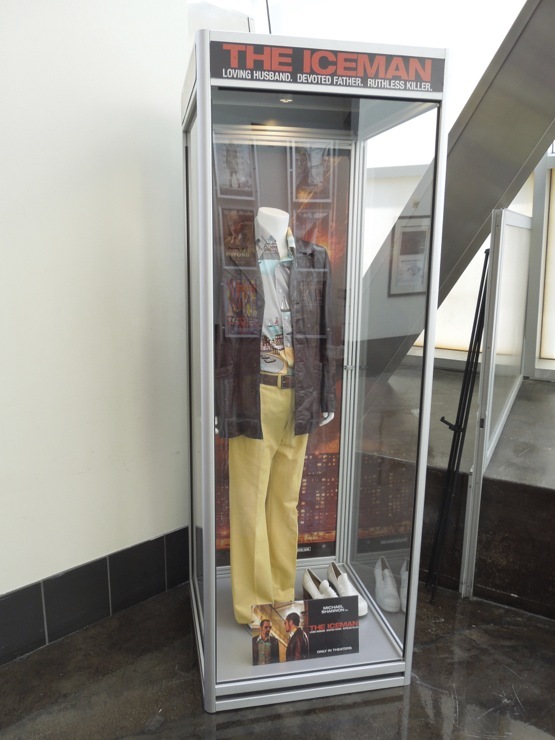 If you like this outfit, be sure to check out more costumes from the world of crime movies here at Hollywood Movie Costumes and Props blog.